The OnePlus 5T is undeniably the best flagship killer yet. It's got a gorgeous display, superb performance, premium build, a lovely dual camera and, to top it all off, it undercuts many of its high-end rivals by hundreds of dollars. However, if there is one area of the OnePlus 5T that could use some improvement it is the main camera. While overall it is very good, as noted in our review, in low-light the quality could be better. OnePlus is well aware of this, as it just promised that an upcoming update for OxygenOS will address this. OnePlus co-founder Carl Pei says that the update, which is based on initial feedback, will also improve selfies, so that they will have a "more natural exposure," and set the beautification mode on only "in certain markets in Asia." The latter, which is part of the front-facing camera user interface, smoothens out the skin tone. 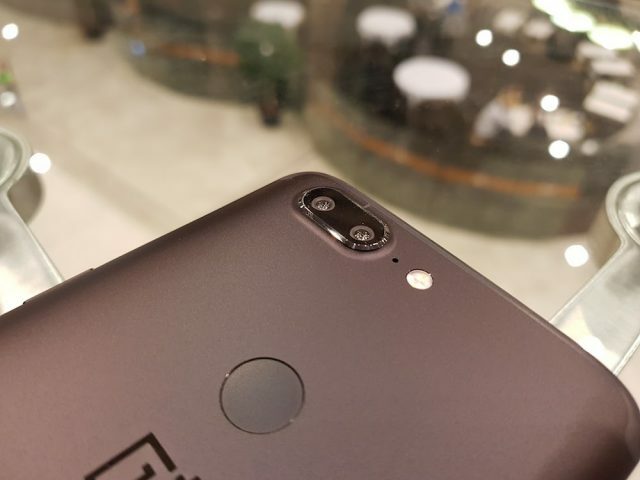 This update will first be tested in private beta, likely next week, and it will be rolled out early next month to OnePlus 5T users across the globe. Until then, there is another update rolling out, namely OxygenOS 4.7.2, that also tackles the camera, this time around its video mode. OxygenOS 4.7.2 improves fingerprint, face unlock, the accuracy of the screen-off gestures, the electronic image stabilization when recording videos in 4K as well as the general stability of the operating system. It also fixes bugs and patches the Wi-Fi WPA Krack vulnerability.